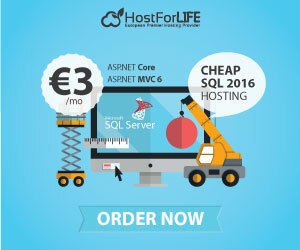 European leading web hosting provider, HostForLIFE.eu announced support for Microsoft SQL Server 2016 Hosting plan due to high demand of Microsoft SQL Server 2016 users in Europe. 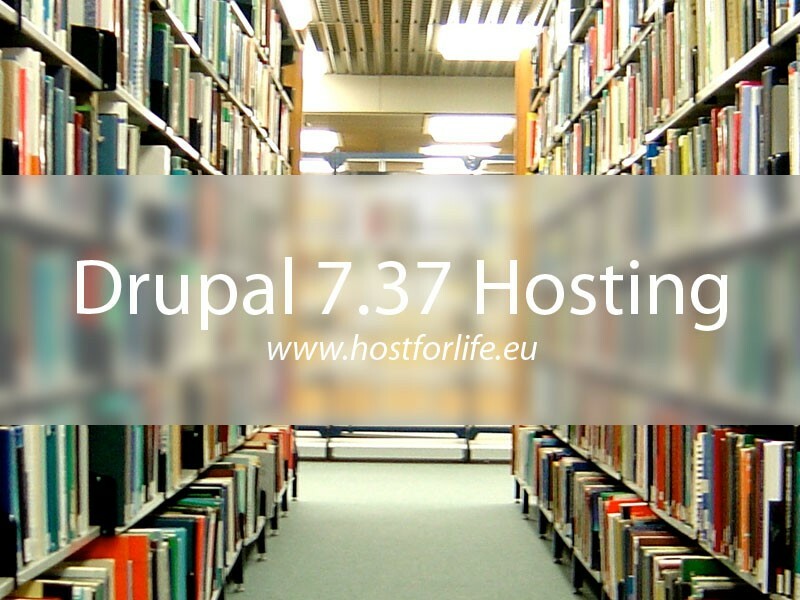 HostForLIFE.eu was established to cater to an underserved market in the hosting industry; web hosting for customers who want excellent service. 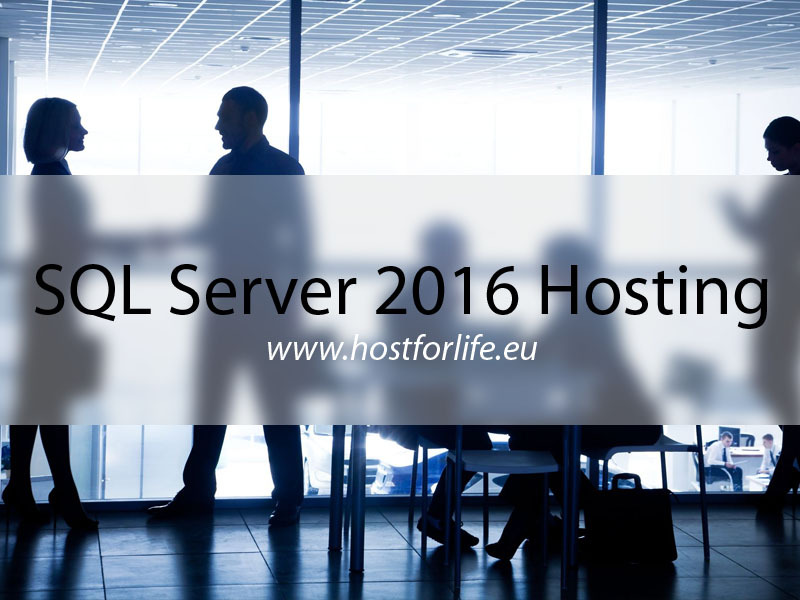 HostForLIFE.eu a worldwide provider of hosting has announced the latest release of Microsoft’s widely-used SQL relational database management system SQL Server 2016. 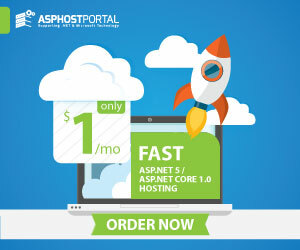 You can take advantage of the powerful SQL Server 2016 technology in all Windows Shared hosting, Windows Reseller hosting and Windows Cloud hosting packages.In addition, SQL Server 2016 Hosting provides the biggest leap forward in Microsoft’s data platform history with real-time operational analytics, rich visualizations on mobile devices, built-in advanced analytics, new advanced security technology, and new hybrid cloud scenarios. 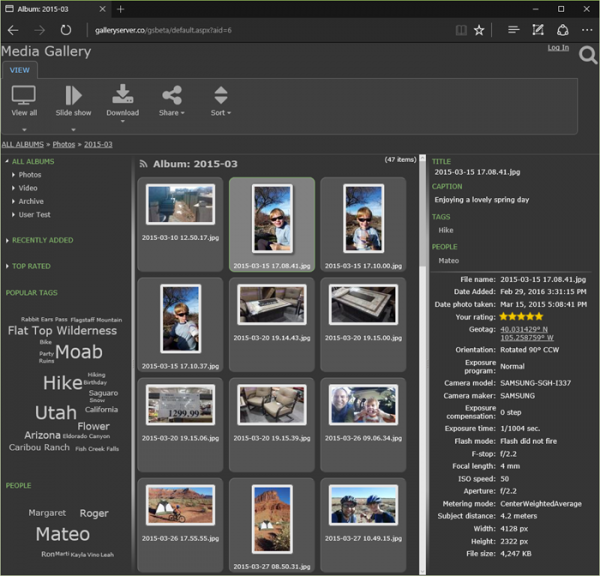 The customers can also gain the benefits of hyper-scale cloud with new hybrid scenarios enabled by new Stretch Database technology that lets you dynamically stretch your warm and cold transactional data to Microsoft Azure in a secured way so your data is always at hand for queries, no matter the size. In addition, SQL Server 2016 delivers a complete database platform for hybrid cloud, enabling you to easily build, deploy and manage solutions that span on-premises and cloud. 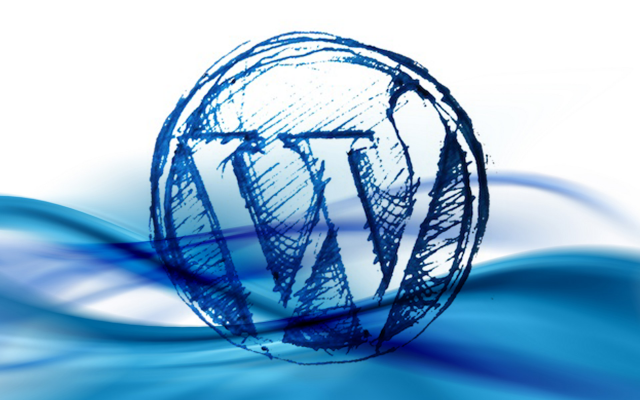 Hostforlife is excited to see the benefits of this release add value to the energy management and manufacturing arena. Ensuring compatibility with Microsoft’s new SQL Server 2016 demonstrates how HostForLIFE and Microsoft remain committed together to providing leading edge technology for the benefit of their shared customers. 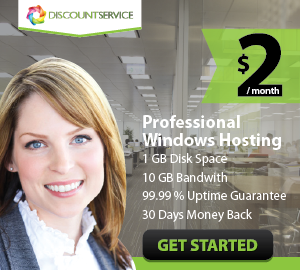 Press Release Best SQL Server 2016 Hosting, Best Windows Hosting, cheap SQL Server 2016 Hosting, SQL Server 2016 Hosting, SQL Server Hosting, Top SQL Server 2016 Hosting. permalink.